Lush Fab Glam Inspired Lifestyle For The Modern Woman: Mary J. Blige 'Mr Wrong' Music Video Premiere! Mary J. Blige 'Mr Wrong' Music Video Premiere! Take a look at the latest music video from VH1-Diva Mary J.Blige for her song 'Mr Wrong' which is all about women falling in love with the bad guy (Mr Wrong) and thinking that the good guy (Mr Right) is too boring. 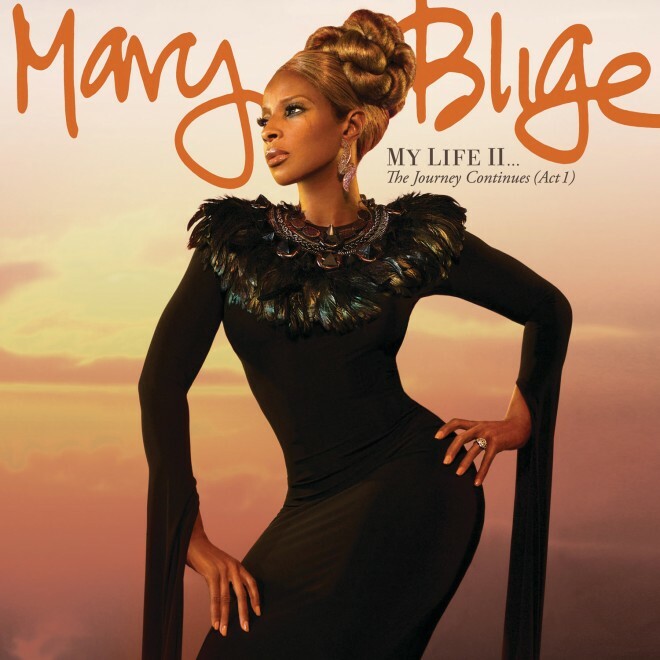 The song is off her tenth solo album 'MY LIFE II...The Journey Continues (Act 1)'. What do you think of Mary J.Blige's 'Mr Wrong' music video? Leave a comment below. Damn mary looks real good. Thats why I love her songs she always give you the truth... church of Mary J.